For a sealed Christian, no tragedy in life is a result of God's wrath. 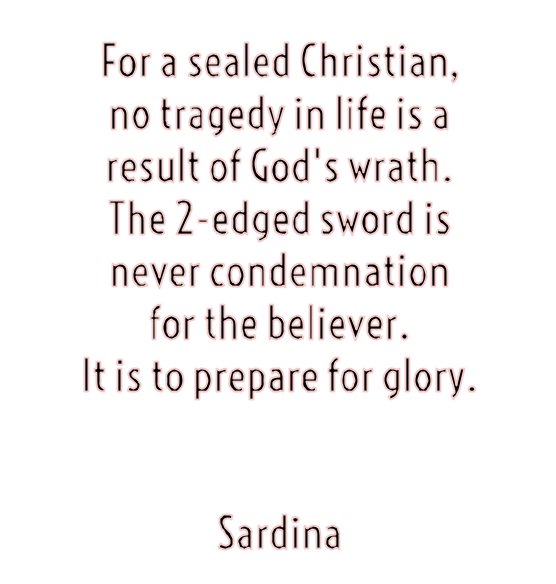 The 2-edged sword is never condemnation for the believer. 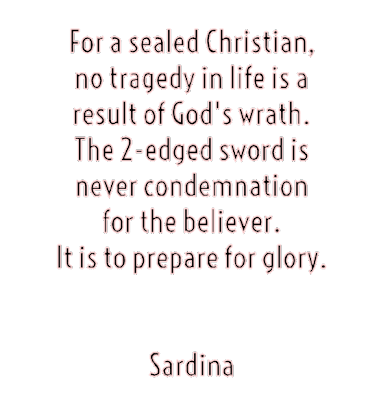 It is to prepare for glory.